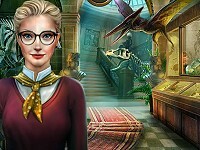 Description: Young Josephine is a passionate diver and spends all of her spare time diving in the blue sea. One day as she was diving she found the remains of an old ship and decided to investigate. 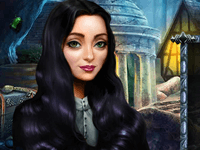 Explore the sunken ship with Josephine and see what you can find.. Mystery of the Sea is a Hidden Object Games.